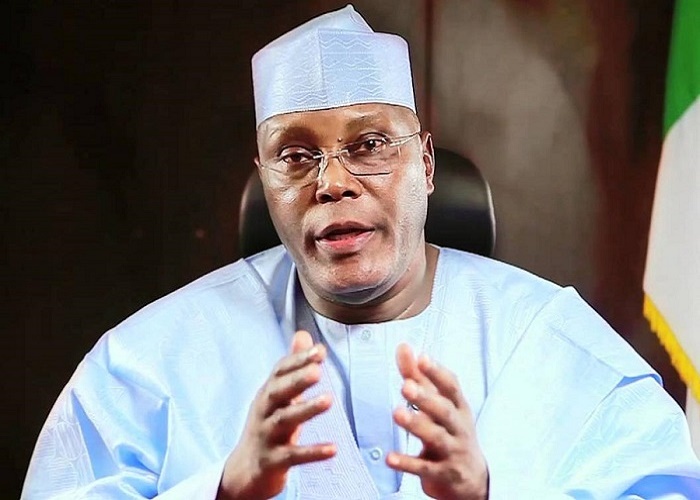 Some group of youths in the south eastern part of the country have drummed support for the presidential ambition of former Nigeria's vice president, Alhaji Atiku Abubakar. Speaking in Awka after its inaugural meeting, the group's Coordinator, Maxwell Umeaba said the group had resolved to support the former Vice President to realise his presidential ambition with its stronghold in the five states of the South East. "We have resolved to come together to take our destiny into our hands. We have raised army of voters in all the states in the South East. "Atiku is a tested hand, whose works during his reign as vice president distinguished him. As a good business man who has overseen several successful businesses, Nigeria would be in safe hands if he is elected," he said. Describing Atiku's defection to PDP as a welcome development towards reshaping the country, Umeaba stressed that Nigerian youths believe in him and would strongly support him.